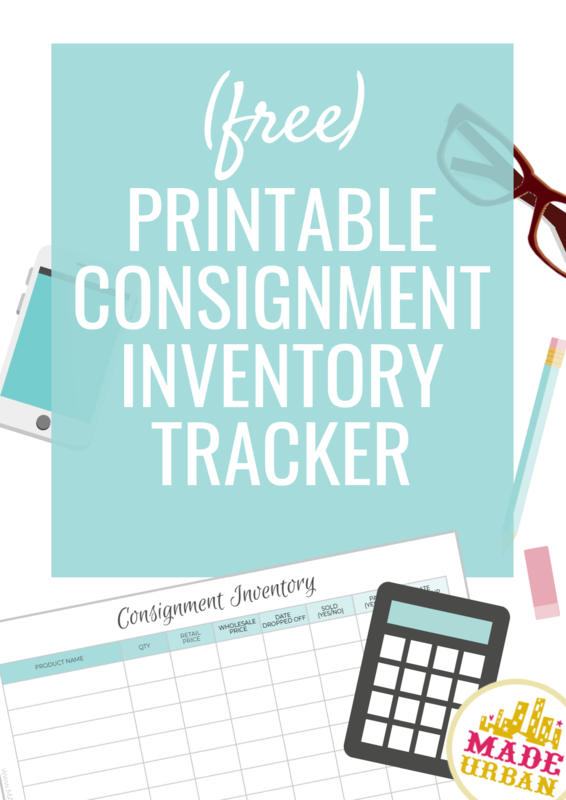 We talked about Wholesale vs Consignment, the pros and cons, and pointed out that if you do go the route of selling your products in stores through the method of consignment, that it’s a good idea to be really organized. 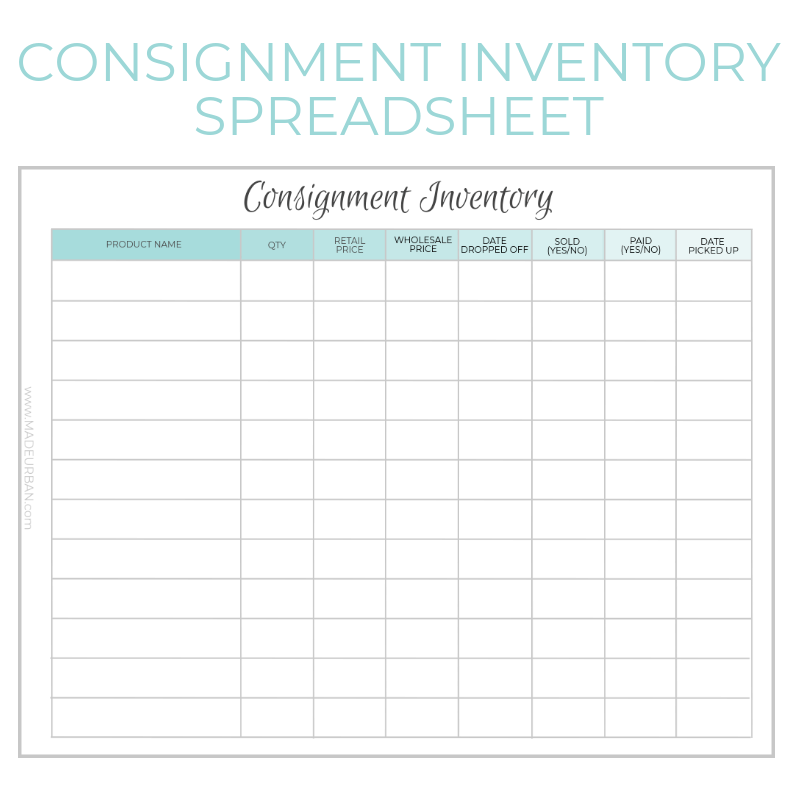 To help you keep track of the products you drop off, sell and pick up from stores, I’ve created a template you can print or use to create your own version. It’s a good idea to print one for yourself as well as one for the store so you both have records of your products in their store. 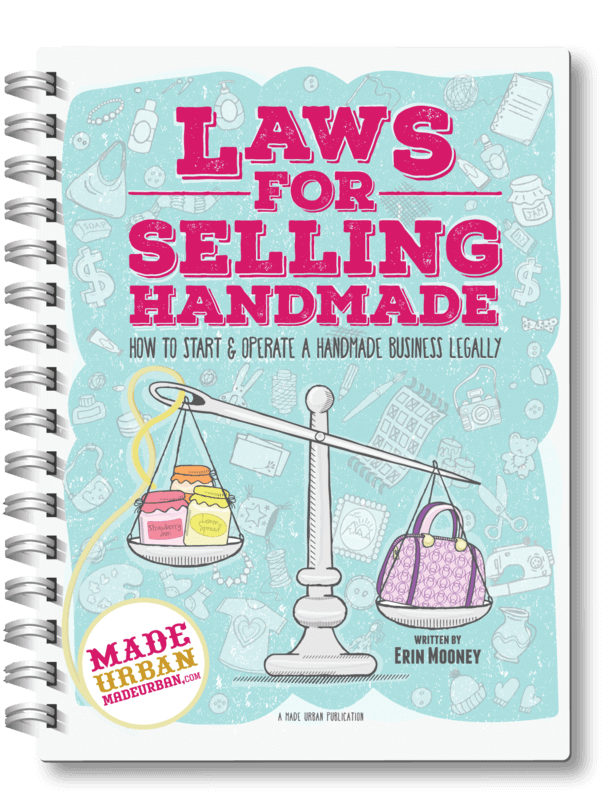 Depending on your relationship with the store owner, you may also want to get them to sign a copy of it each time you do a drop off or pick up, acknowledging and agreeing to the list.